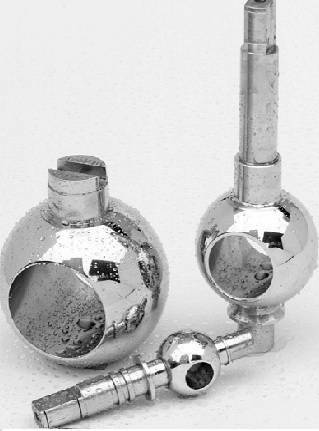 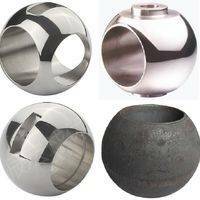 Balls test : Magnetic particle inspection and Size inspection , etc. 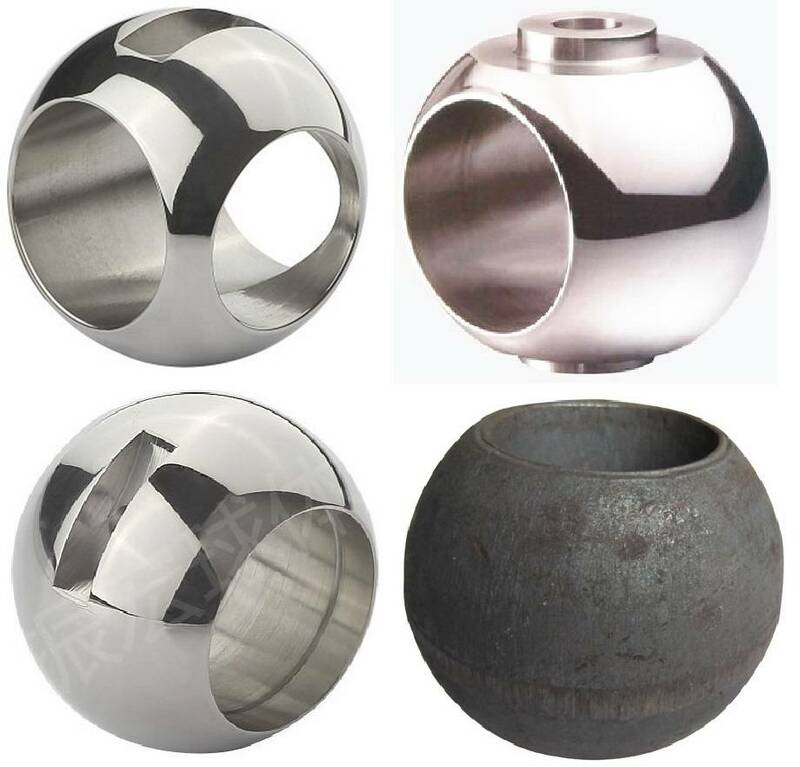 The ball is the part of the ball valves, it can be divided into the foaling ball and fixed ball from the structure,according to the manufacturing process,it also can be divided into forged ball ,cast ball and welded ball. 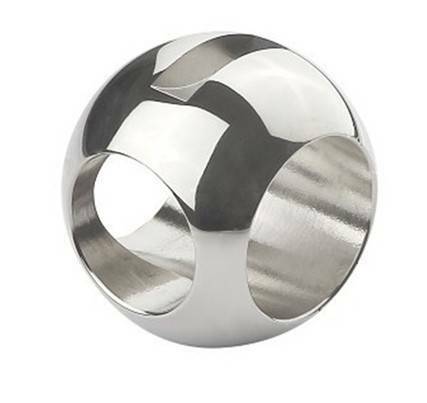 The dimensions is very accurate.we can guarantee the size error within 20micron for each ball. 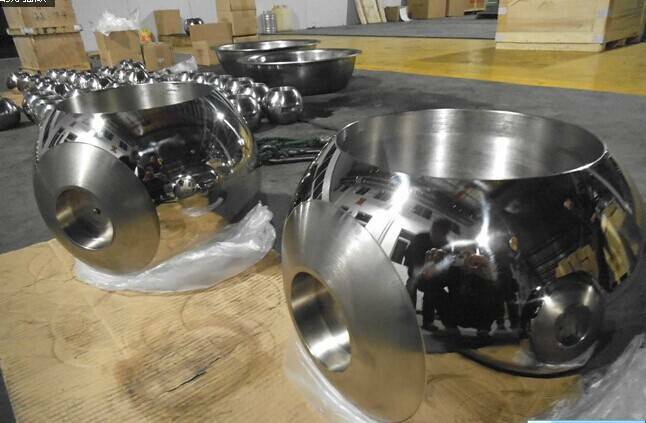 The surface finish is very good, we must polishing processing on each ball after we used the ball crusher to machine. 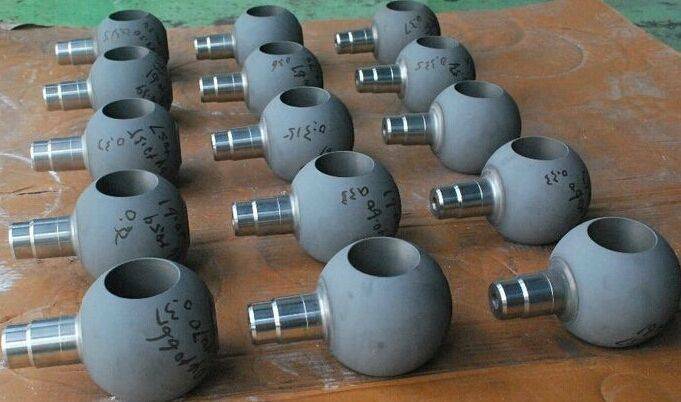 the ball have high degree of concentricity,because all of the are uesed for CNC machine and machining center. we can save more cost of materials,because all of our balls are used in die forging. 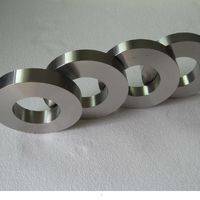 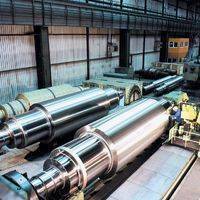 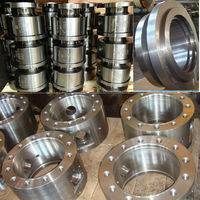 The forging and casting no have any sand holes and cracks,because all of the need magnetic particle inspection and radiographic inspection.